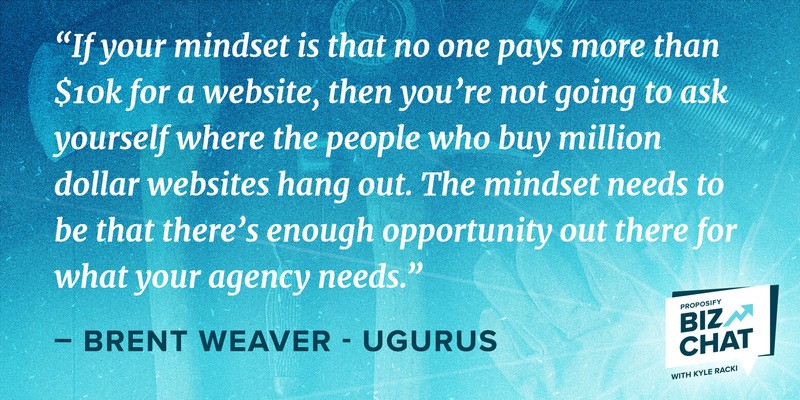 This week on Proposify Biz Chat, I interview Brent Weaver, founder and CEO at uGurus, a company that helps digital agency owners to significantly grow their businesses and in turn, take back their lives. Brent knows what he’s talking about - as a former web development agency owner, he’s pitched over a thousand web projects. 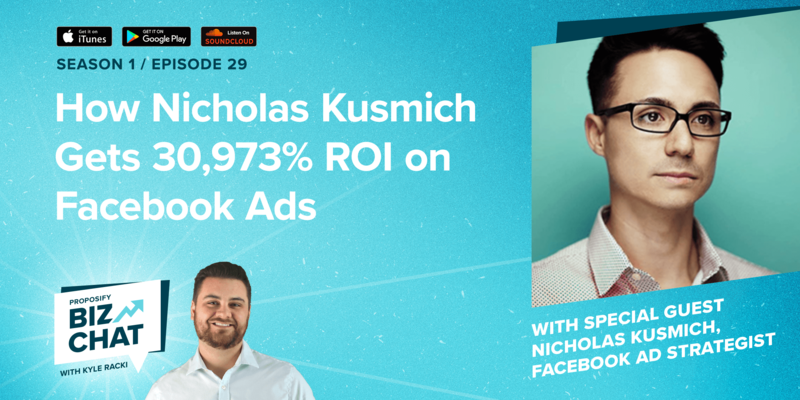 He learned through the business school of hard knocks what works and what doesn’t when it comes to running a successful agency - pitching, hiring, financing - and now he’s sharing that knowledge with other entrepreneurs through uGurus. Brent Weaver started his career as a freelancer who could build websites. 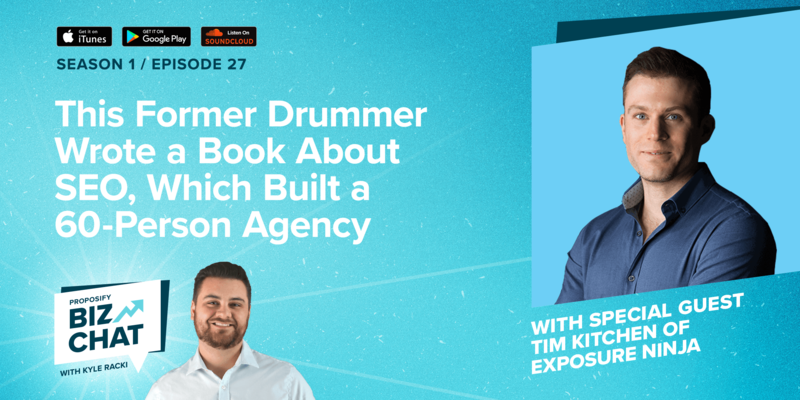 One client turned into a hundred, and then he and his business partner acquired a team, a downtown office, and all the challenges that come with running an agency. He became an entrepreneur through experience, not business school. “Sometimes we learned from that experience, and sometimes we made mistakes that almost shut our lights off,” says Brent. 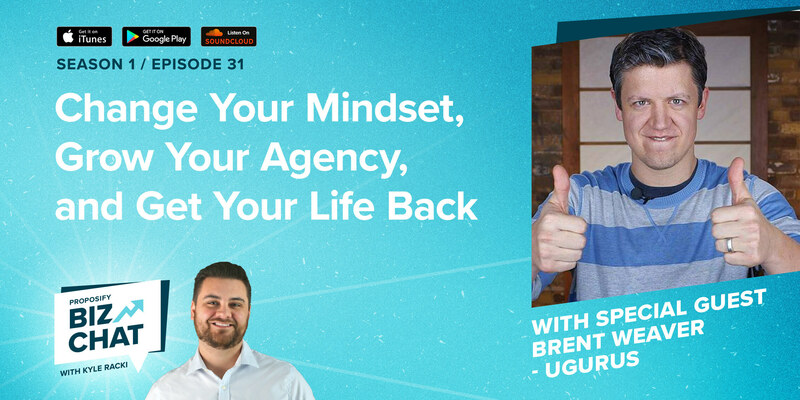 In this interview, Brent shares some common mistakes he sees agency owners making, mistakes he made himself, and how to turn those mistakes around to make a positive impact on your business. One of the things Brent said he and his partner did wrong for a lot of years when they owned their agency was to take a meeting with anyone who asked for one, which can waste a lot of time and prevent you from having meetings with the RIGHT people. Another mistake Brent says he made was thinking he could get interns to do his work for him because they were cheap, or free. But sometimes those interns didn’t show up, or they took six months to be operational, or they just didn’t add value. Interns didn’t actually save him any time or improve his business at all. While it’s OK to have some green talent to train, you need to hire the best designers or developers - people whose work is going to attract more customers to you and to whom you can confidently delegate some of your responsibilities. Brent says that most agencies that think they’re volume businesses aren’t. Real volume businesses are big software providers like Shopify, Squarespace, and Wix, companies that are acquiring 1,000 customers a week. 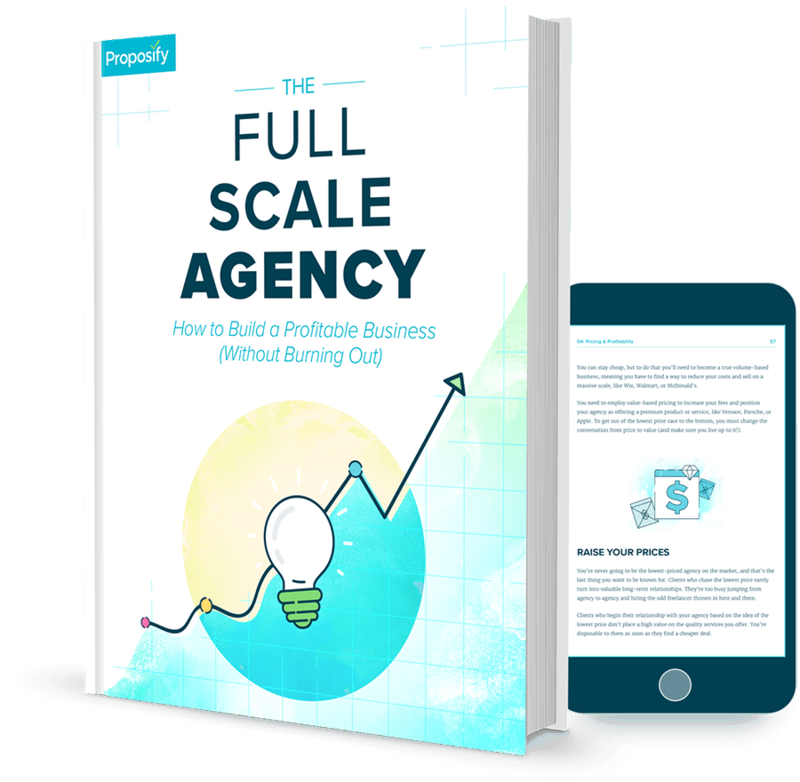 Service businesses like agencies should never be volume because then they’re not leveraging their greatest assets: personalized strategy and service. That’s your differentiator, and you can’t get that at the volume level. Brent insists you start tracking your time, something agency owners don’t often do, nor do they enforce it enough with their team. But, regardless of whether you’re a service business or you productize a service, you’re still trading time for money, and that needs to be tracked. When Brent started tracking his time, he realized he was spending 20+ hours a week on stuff he wasn’t billing for. By delegating some of those tasks to his team, he was able to instead spend that time by doing high-value work like getting new clients. Ask a lot of agency owners when was the last time they took a vacation, and you’ll probably get a blank stare. But if you had a team member who hadn’t taken a vacation in five years, you’d tell them they were freaking people out and make them pack their bags ASAP. You need to take the time to recharge your batteries, get the 30,000-foot view of your business and escape from the day-today fires of your business. 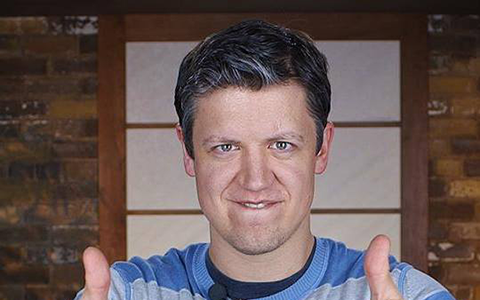 “Every great innovation I brought to my business happened on a two-week vacation. Good ideas come from getting a few weeks unplugged from the business and focusing on yourself,” says Brent. Special offer for Biz Chat listeners: Brent is offering his Web Design Sales Kit, normally $197 retail, for FREE to listeners of this show. All you have to do is send an email to brent@ugurus.com and he’ll also give you a free 60-minute strategy call.